• Tumors with positive estrogen receptors (these are tumors that use estrogen to grow). • Tumors that do not involve major organsIt is estimated that the risk reduction has started 1% to 2% per year but is steadily increasing, although the change was not highly significant statistically. This statistic is consistent with data SEET (database of the results found by the National Cancer Institute Surveillance, Epidemilogy and End Results)Current statistics indicate breast cancer? 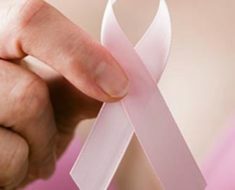 In 2004, approximately 217,440 new cases of breast cancer were diagnosed in the United States, and 40.580 women are expected to die from metastasis, this in accordance with the report of the American Cancer Society.However, improvements in radiographic techniques and more precise imaging techniques can change the distribution of the phases. 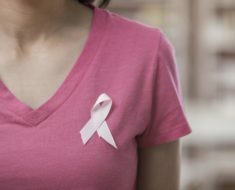 Small metastases that might have been detected with modern imaging techniques of the 90’s could have passed without notice in the 70’s.What could be responsible for the increase in breast cancer survival rates? The marked increase was a result of longer research period and the number of drugs available for treating cancer. One of the largest increases took place in the 90’s with drugs such as taxanes, vinorelbine, capecitabine, Herceptin, aromatase inhibitors and pamidronate.Regardless of the progress, the improvements in survival rates in patients, especially at the metastatic stage, have been difficult to establish.Mortality from breast cancer has been in decline, however. 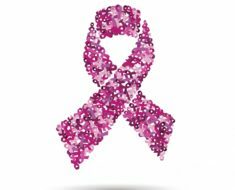 From 1995 to 1999, rates of breast cancer have declined for about 3.2% a year. But it still remains not clear whether the decline is due to a higher proportion of patients diagnosed with early stages of the disease or improvements in treatment.